We pay tribute to the life and work of filmmaker Bill Siegel (who died in December at age 55) with this special screening of The Trials of Muhammad Ali. The film will be followed by a discussion with Siegel’s friends and colleagues. 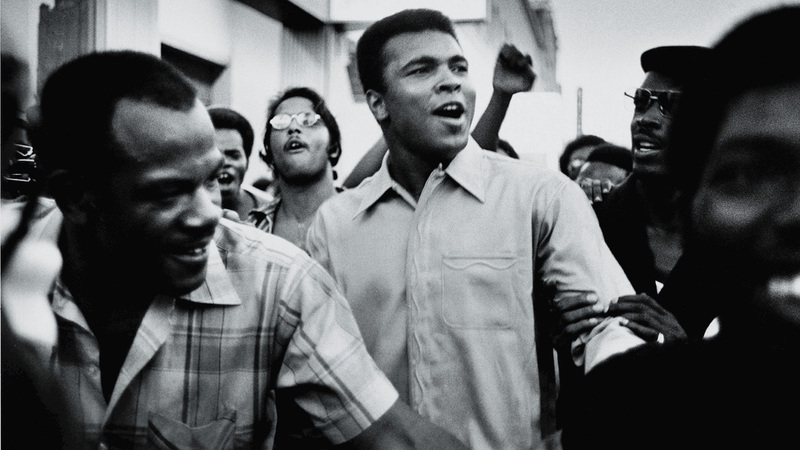 Reviewing the film for The Nation, David Zirin called it “the best documentary about Muhammad Ali I’ve ever seen.” Siegel concentrates on Ali’s battles outside the ring over race and religion and the price he paid for his opposition to the Vietnam war. Siegel spoke about his long history with Ali on the podcast Pure Nonfiction episode #15. He was also Oscar-nominated for his film The Weather Underground directed with Sam Green. While Siegel was based in Chicago, he had many friends and associates in New York and was a repeat guest at IFC Center. Screening as part of the Winter 2019 season of Pure Nonfiction.